Can Broward County call itself the top USTA League region in Florida for a third straight year? Broward, anchored by Ft. Lauderdale, includes such tennis hot spots as Weston, Parkland, Oakland Park and Plantation. Broward currently sits in second place in the USTA Florida League Championship Cup race, which at the end of the USTA League season crowns the county with the most league sectionals titles. Hillsborough County (Tampa area) currently leads the race with seven sectionals titles, followed by Broward and Duval County (Jacksonville) tied with six, and Pinellas County (St. Petersburg area) behind them with five titles. The league season will end with three Combo League sectionals, one in November and two in December. The Next Gen ATP Finals in two weeks will spotlight the Top 7 (and one wild card) 21-and-under players on the men’s tour, and locks in the field are Americans Frances Tiafoe and Taylor Fritz at Nos. 5 and 6 respectively. If top 21-and-under points leader Alexander Zverev skips the event, which he is likely to do as he will the following week contest the ATP Finals, then another American, Michael Mmoh at No. 10, could find a way into the field in the event of other player withdrawals. Following the top-ranked Zverev in the Race to Milan standings are 2. Stefanos Tsitsipas (GRE), 3. Denis Shapovalov (CAN), 4. Alex de Minaur (AUS), 5. Tiafoe, 6. Fritz, and 7. Andrey Rublev (RUS). 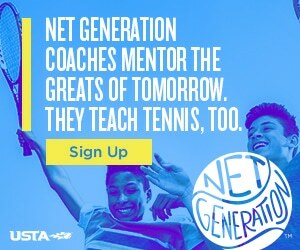 The Next Gen ATP Finals will be held in Milan, Italy on Nov. 6-10, featuring the top 21-and-under talent on the ATP World Tour and featuring a number of innovative rules such as short scoring, a shot clock, no lets and more. 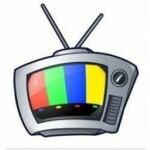 For more event info click here. 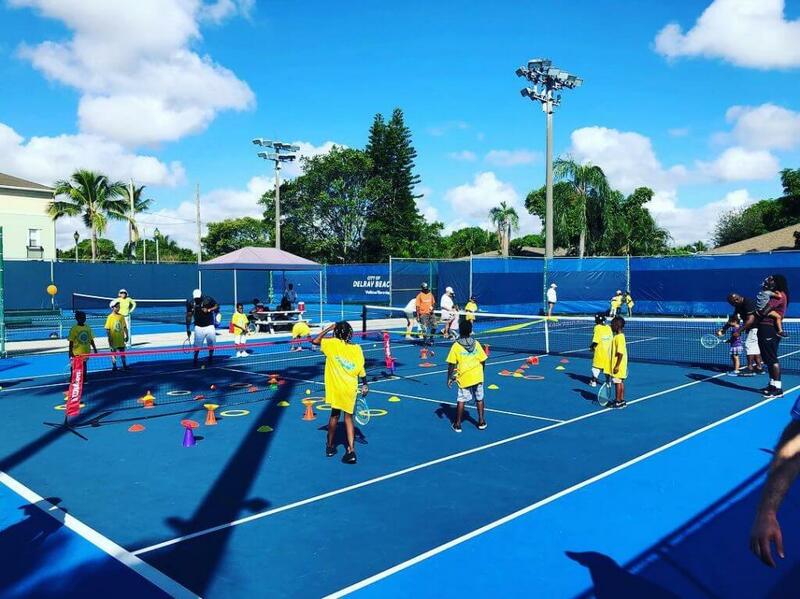 Approximately 70 kids and their parents took over the courts at the Delray Beach Tennis Center last weekend for the Delray Beach Youth Tennis Foundation Tennis Carnival…The USPTA board of directors last week approved an equivalency pathway to membership for current and former certified Professional Tennis Registry (PTR) members. The program, which will run through 2019, allows PTR certified tennis professionals an expedited process that will consider their current and former certified membership status…Former No. 1 Caroline Wozniacki has been diagnosed with rheumatoid arthritis. Did You Know? 90 percent of all proceeds from the Florida “Play Tennis!” license plate allow the USTA Florida Foundation to assist charitable organization in operating tennis programs for Florida’s youth and special needs populations, as well as with building and renovating public tennis courts. Register for a plate today! 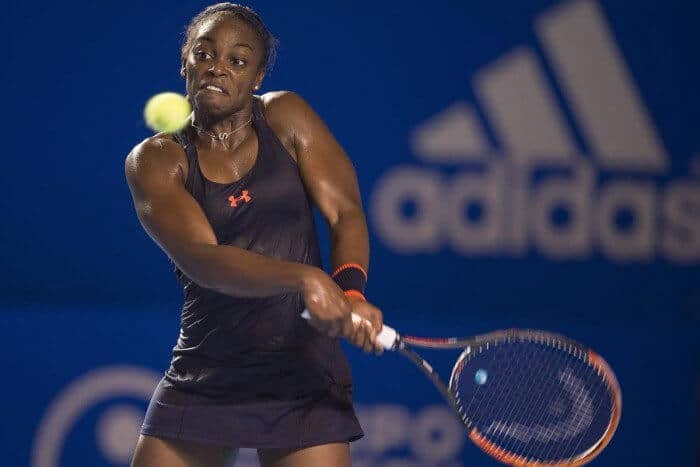 American Sloane Stephens takes on former No. 1 Angelique Kerber this morning (EST) at the year-ending WTA Finals in Singapore with a semifinal berth on the line. While Stephens has a 2-0 win-loss record in round robin play, a win puts her in the semis, but a loss could see a three-way tie in her round robin group with one of those players left out of the semis. 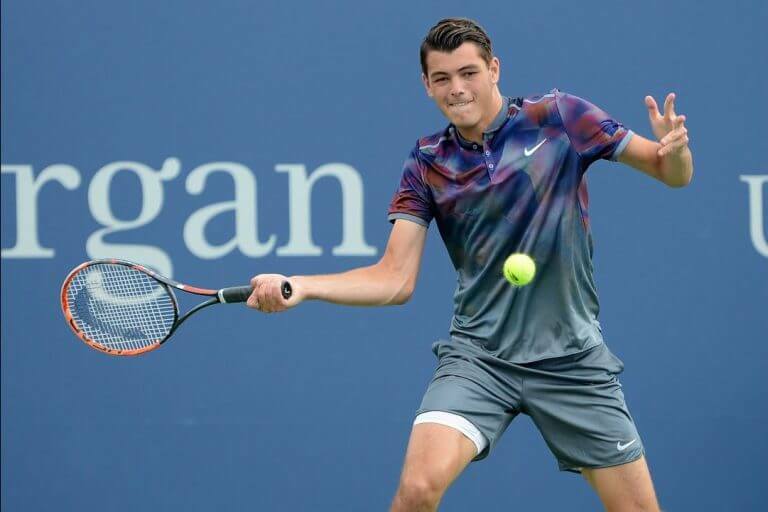 American Taylor Fritz’s end-of-season run is going strong at the Swiss Indoors Basel where the 20-year-old is into the quarterfinals. On Wednesday he defeated fellow wild card Henri Laaksonen of Switzerland 6-2, 7-5 to set up a Friday quarterfinal meeting against Romanian qualifier Marius Copil. Roger Federer and Alexander Zverev are the top two seeds in Basel. The last Americans exited the Erste Bank Open 500 in Vienna, Austria, yesterday when No. 4 seed John Isner was upset 6-4, 6-4 by unseeded Frenchman Gael Monfils, and unseeded Sam Querrey fell to top-seeded Dominik Thiem 6-4, 6-4. — Johnnie Ashe, who volunteered for a second tour of duty in Vietnam so his brother could stay in the U.S.